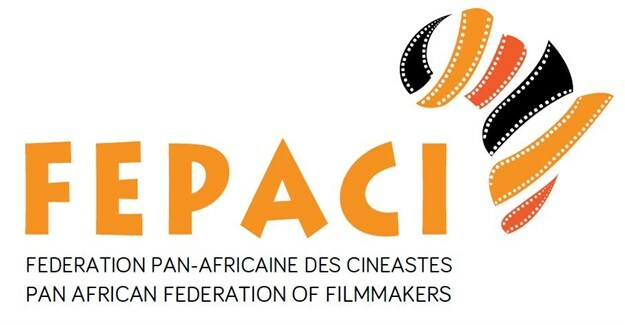 The African Audiovisual and Cinema Commission (AACC) will be responsible for the promotion of the rapid development of the African audiovisual and cinema industry. The Ministers of Culture, Youth and Sports of African Union Member States have established the long awaited African Audiovisual and Cinema Commission as a specialised agency of the African Union. The establishment is the result of concerted efforts led by the Government of the Republic of Kenya, the Pan African Federation of Filmmakers, the African Union Commission and leading film producing countries including Benin, Burkina Faso, Cote D’Ivoire, Democratic Republic of Congo, Ghana, Mali, Nigeria and Zimbabwe among others. Establishment of AACC was first called for by the AU Executive Council in Maputo, Mozambique, in 2003. 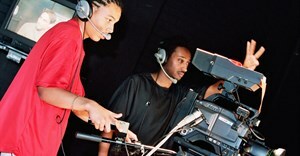 The African Audiovisual and Cinema Commission (AACC) will be responsible for the promotion of the rapid development of the African audiovisual and cinema industry and shall create appropriate structures at the national, regional and continental levels; strengthen cooperation between African States in the area of audiovisual and cinema; and promote the use of audiovisual and cinematic expressions as factors of rapid development, job creation, integration, solidarity, respect of values and mutual understanding in order to foster peace, a positive image of Africa; and prevent conflicts. The statutes of the newly established specialised agency will be considered by an extraordinary meeting of the Culture sub-committee of African Ministers in early September 2016 before being considered by the Ministers of Legal Affairs and Justice in October 2016. The audiovisual and cinema industry accounts for US$5 billion in continental GDP, employing an estimated five million people. 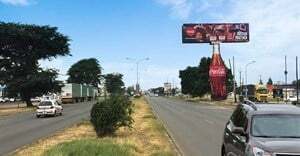 With the current push for its development, this industry is expected to grow to over 20 million jobs and US$20 billion in annual GDP contribution. The AACC is part of a five programme ecosystem that is mobilising US$410 million in programme funds for the promotion of this industry over the next five years. These resources will be raised from both the private and public sector and will be implemented primarily by the private sector. The National Governments and Regional Economic Communities (RECs) shall have the responsibility of incorporating sectorial activities of the audiovisual and cinema industry into their economic and social priority strategies to give the right signals for resource mobilisation. Grow the sector from five to 20 million jobs in the medium term. 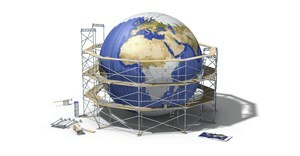 Grow the sector from US$5 billion to 20 billion in annual GDP contribution, in the medium term. A robust audiovisual and cinema industry capable of projecting a positive image of Africa. 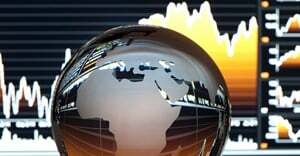 Facilitate attainment of Agenda 2063; the ‘Africa We Want’; and be a good base for the export of African film products and services to international audiences and customers. Enhance capacity of the continent to meet its foreign policy objectives, particularly peace building, integration, and Pan Africanism.